13. 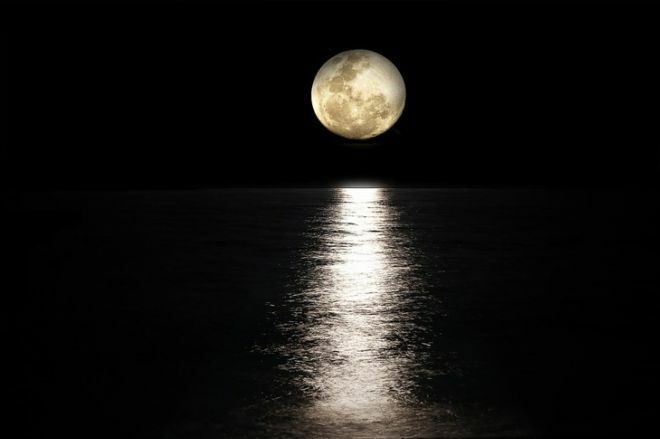 The Turkish Ministry of Culture prohibits citizens to drink water that reflects moonlight. The officials assure that it will bring bad luck to whoever drank the water. 14. 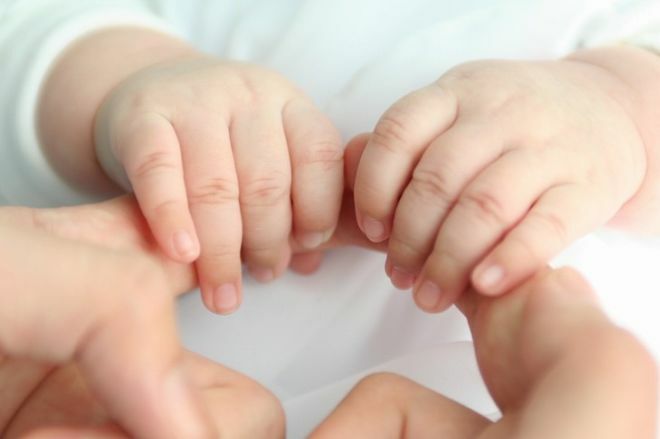 Another superstition on the parenting topic prevents Welsh women from cutting their newborn baby’s nails. The claim is that cutting a baby’s nails too early will somehow make the baby become a thief. What does the mother do, then, to trim the newborn’s nails, you ask? She bites them off until the baby is 6 months old. 15. The final superstition on our list comes from Russia, where putting on or wearing your clothes inside out supposedly begs for a beating. To prevent this from happening, you have to ask a friend or family member to hit you lightly, immediately upon noticing the mishap. This should lift the curse.